Personalizing breast cancer diagnosis and treatment has resulted in therapies that are more effective and less toxic than in the past. The federal government's "Cancer Moonshot," with the expressed goal of curing cancer, is getting a lot of press lately. While the initiative's stated goal may be overly ambitious because cancer is actually 200 or more individual diseases, it promises to increase research funding and speed the availability of new treatments. Amid the excitement, it's easy to overlook the fact that there has already been great progress in treating many cancers. Patients are enduring fewer side effects and living longer. Breast cancer is a prime example. 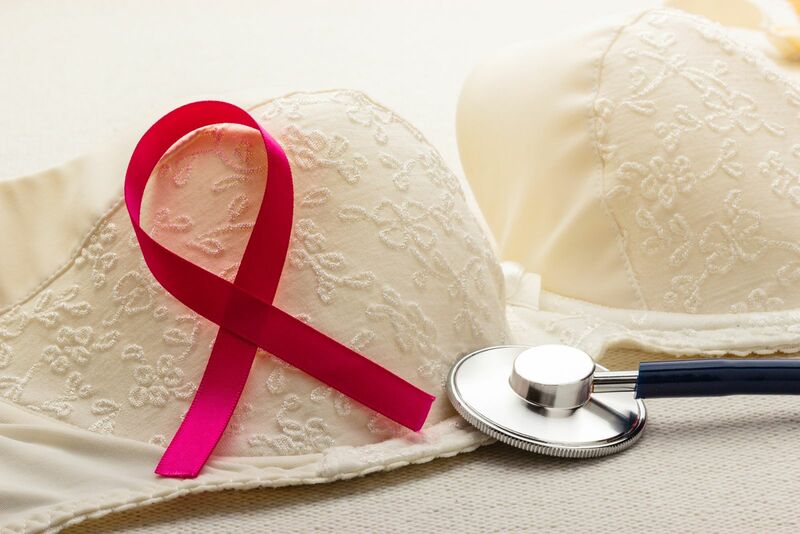 "There's no question that breast cancer treatment is improving," says Dr. Ann Partridge, senior physician at the Susan F. Smith Center for Women's Cancers at Harvard-affiliated Dana-Farber Cancer Institute.